Links for federal and state taxes. NOTICE: Before printing your tax forms at the library, please ask at the Reference Desk about print costs. 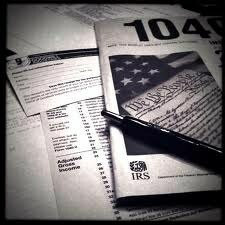 Library staff cannot answer questions about taxes or give advice about tax preparation or forms. We provide access to the forms. 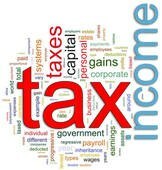 This info from irs.gov can help you prepare for tax filing.